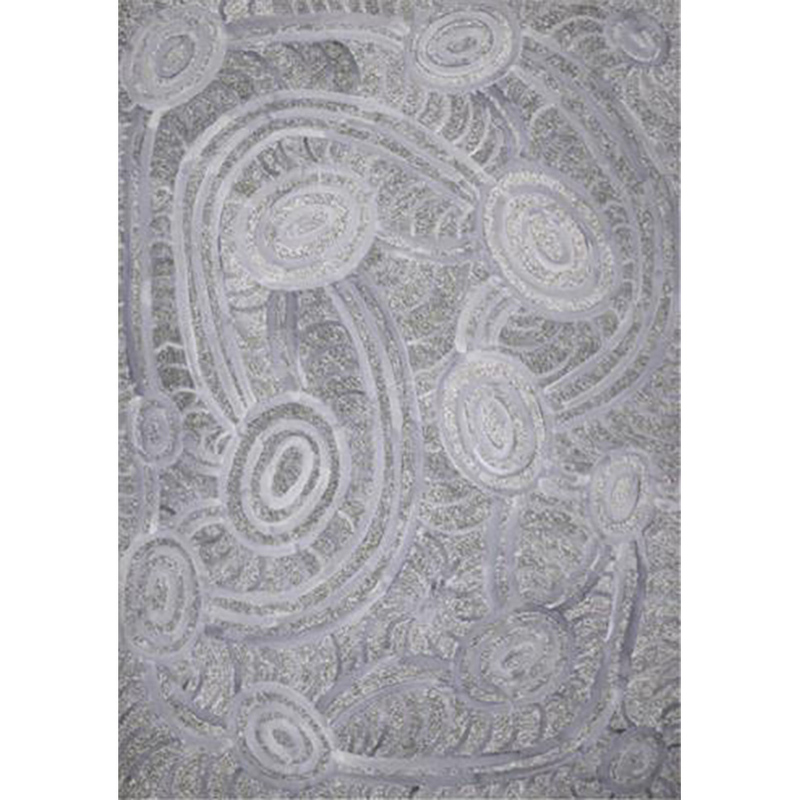 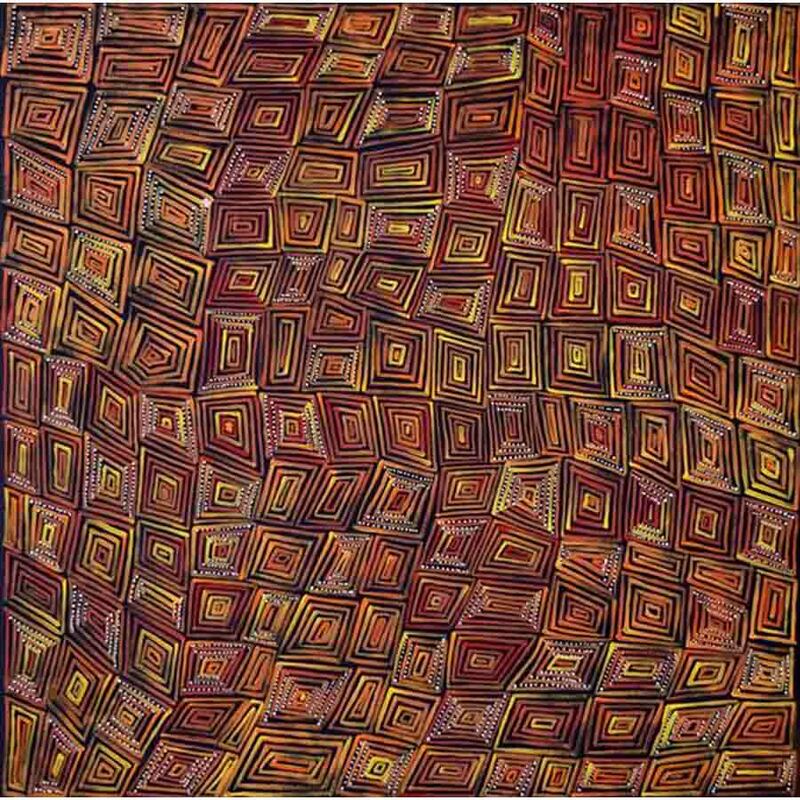 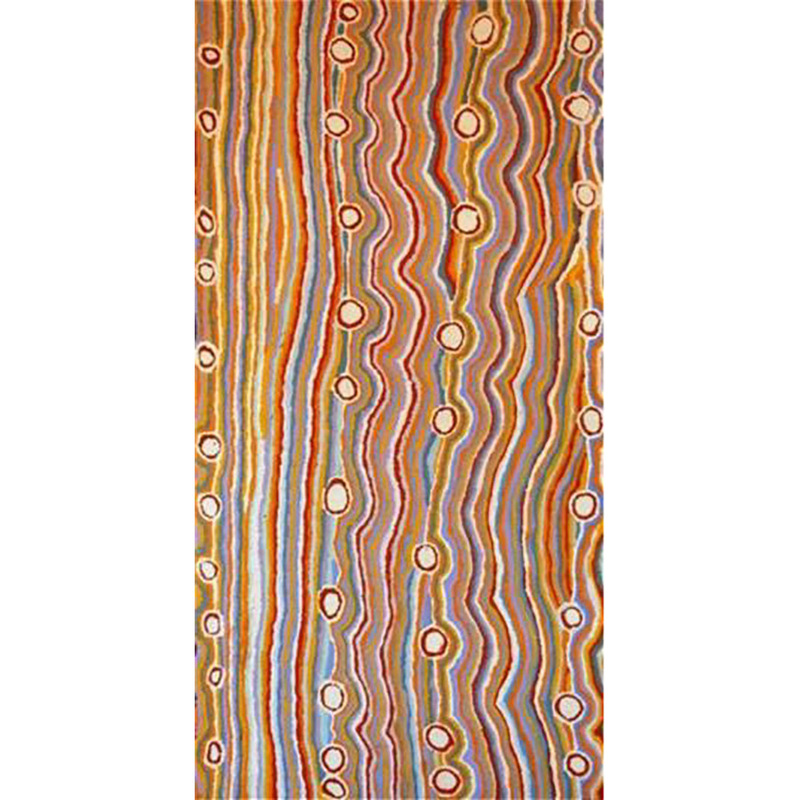 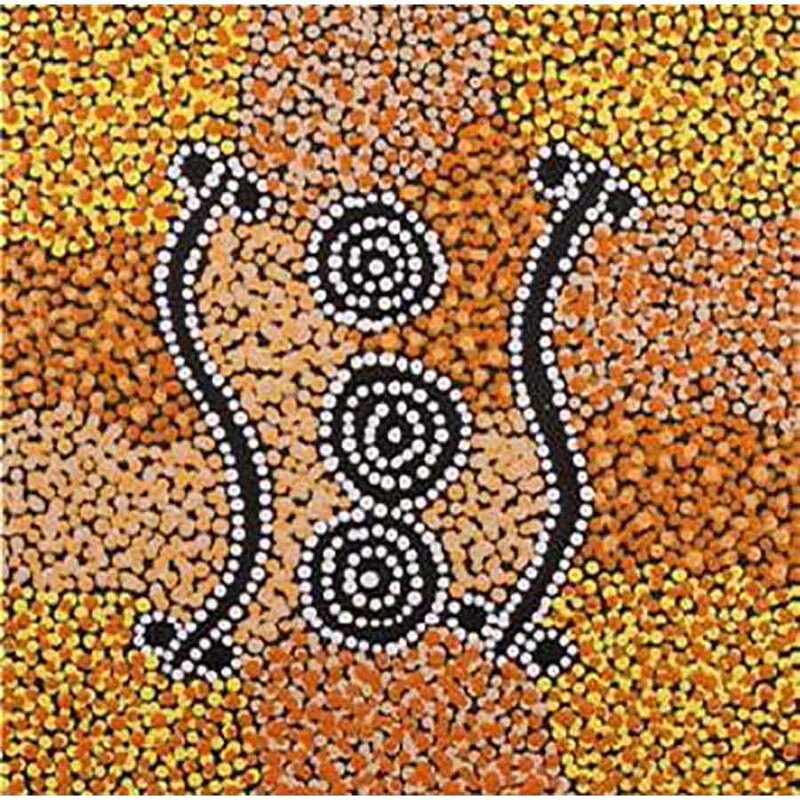 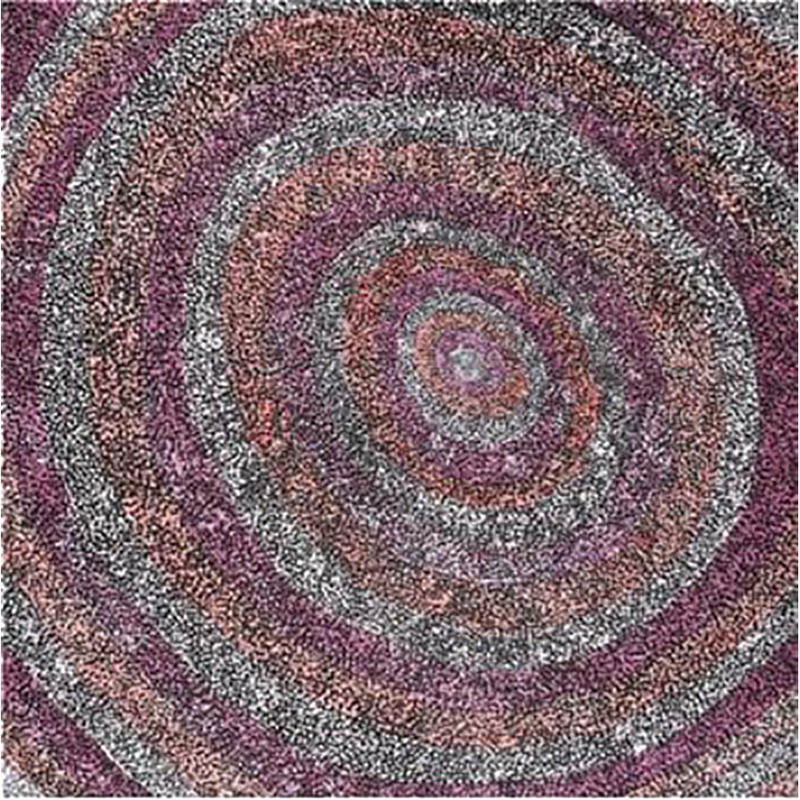 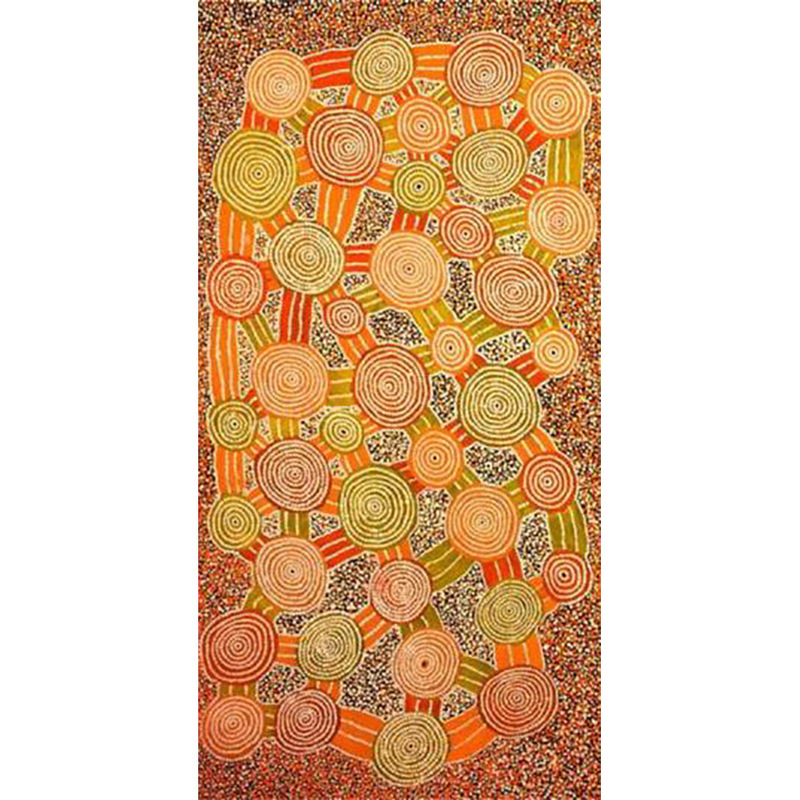 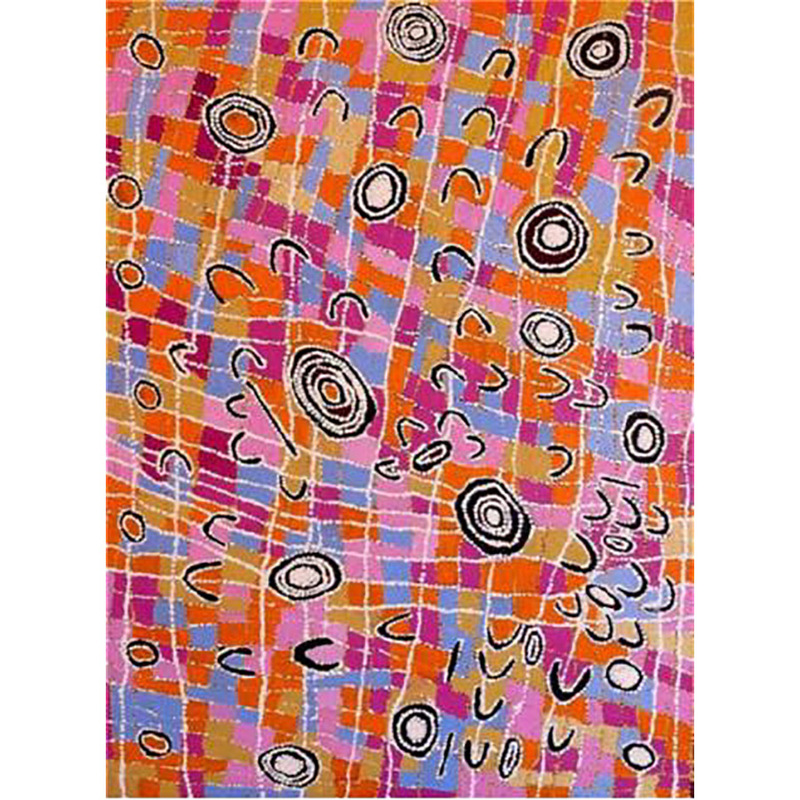 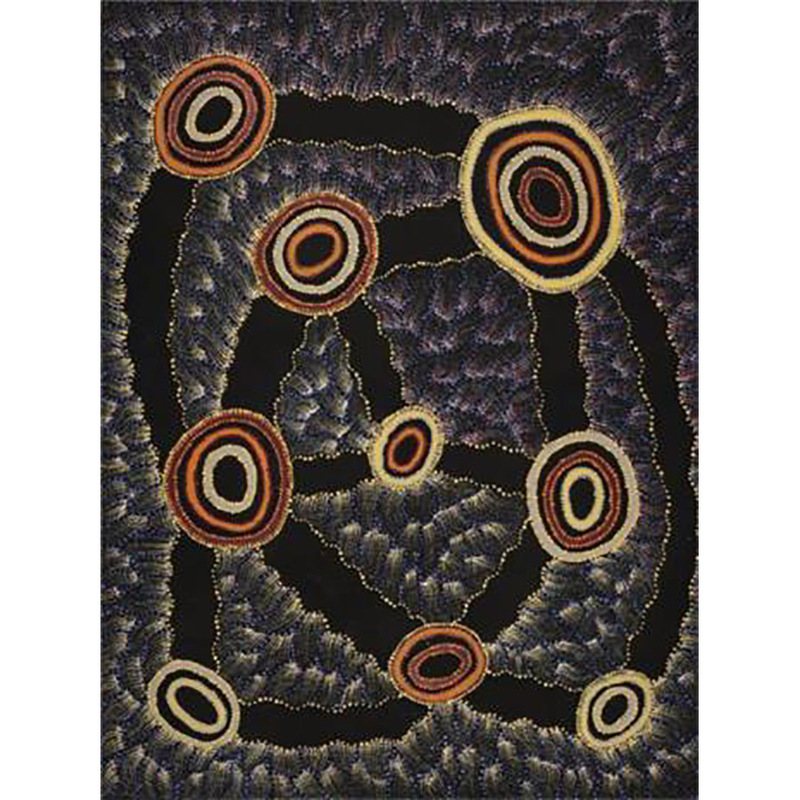 Warlukurlangu Artists Aboriginal Corporation is a non-profit organisation some 290km north-west of Alice Springs. 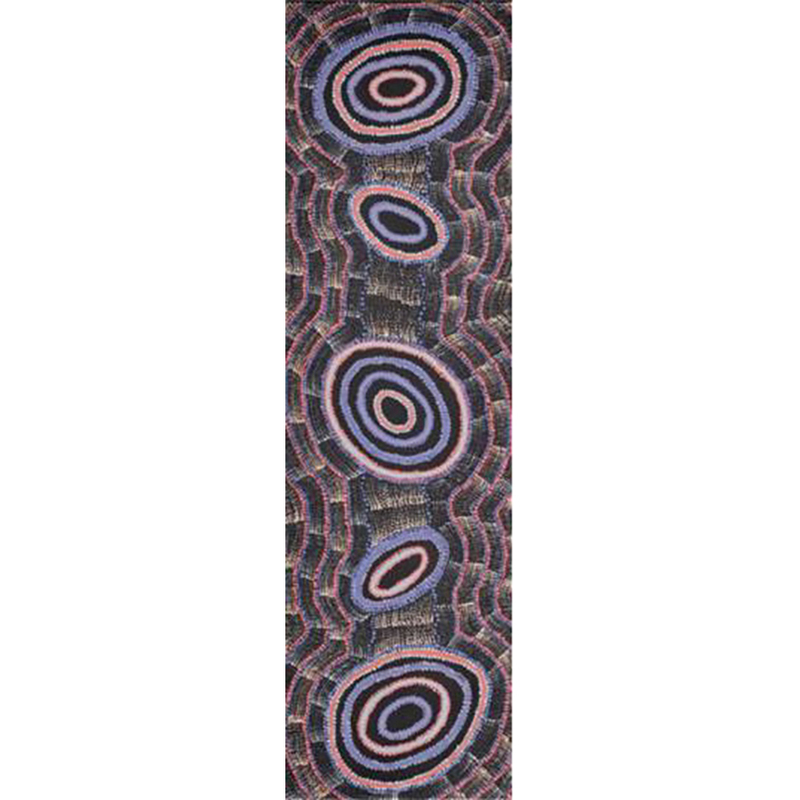 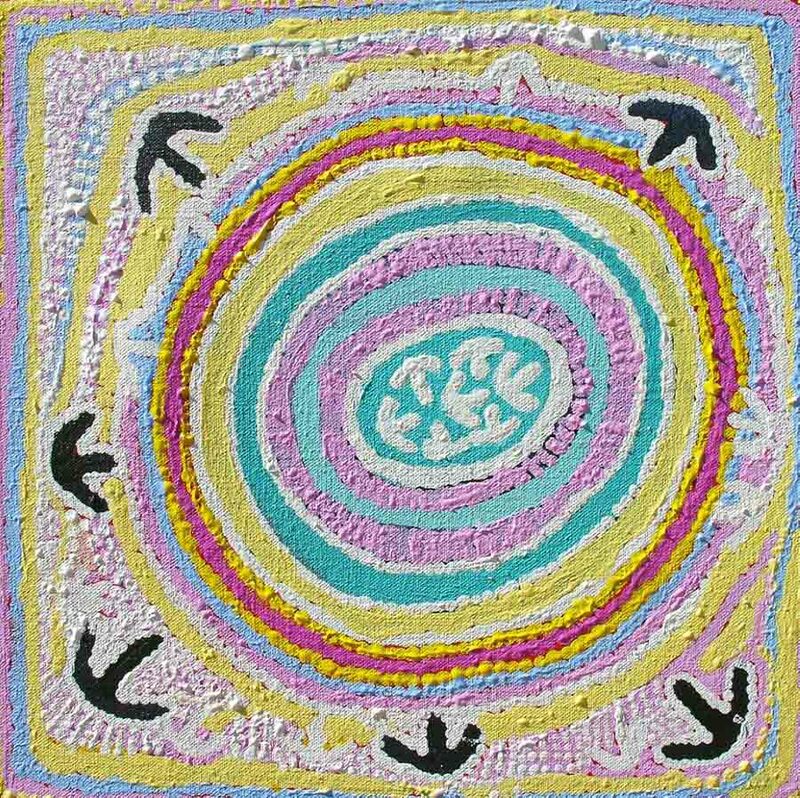 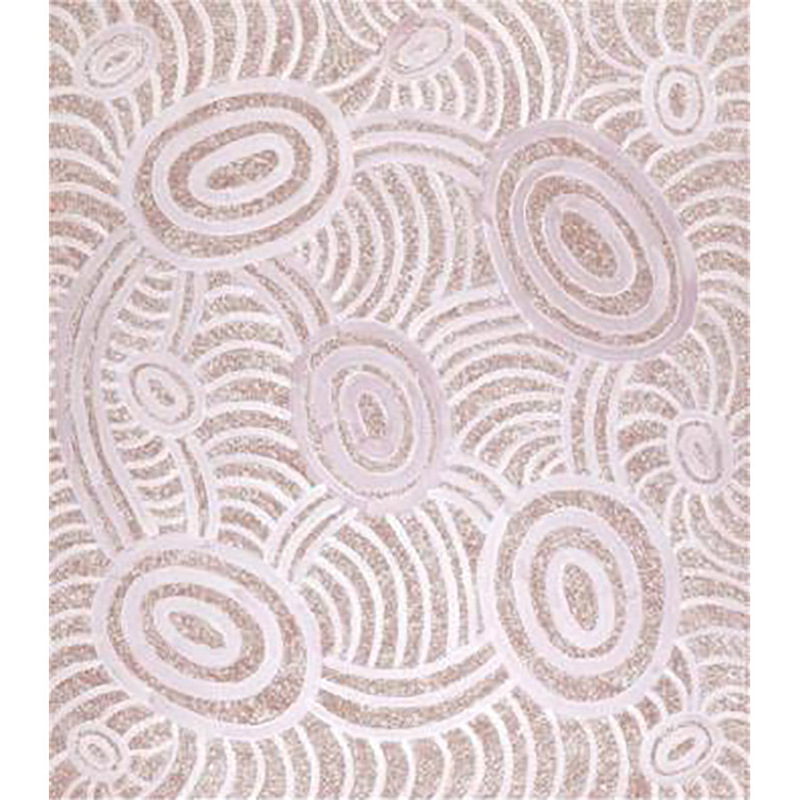 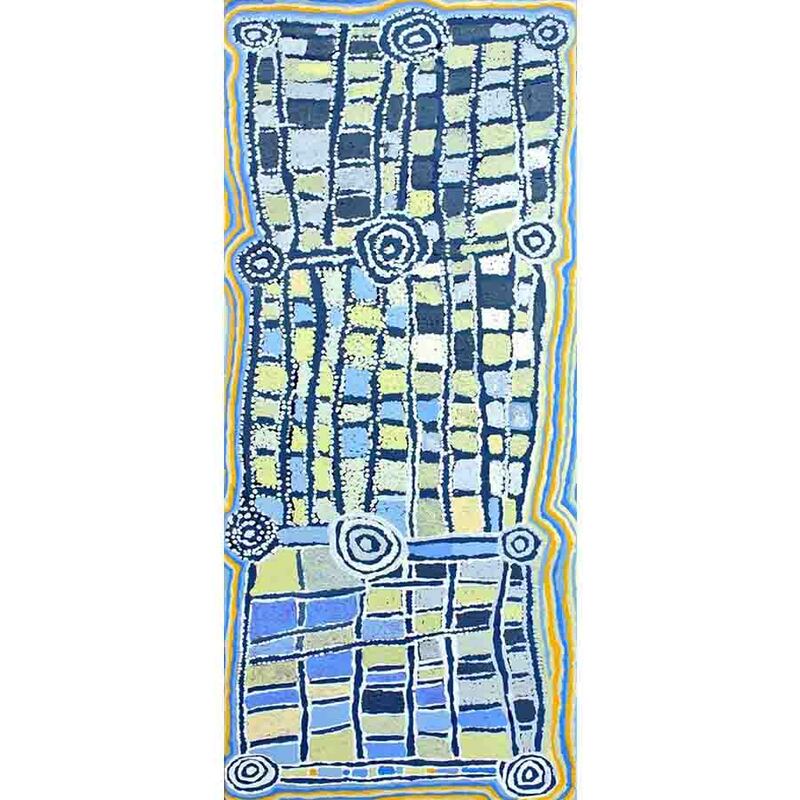 Warlukurlangu Artists aim to share Warlpiri culture and increase awareness about Australian Indigenous culture as well as broadly supporting its causes. 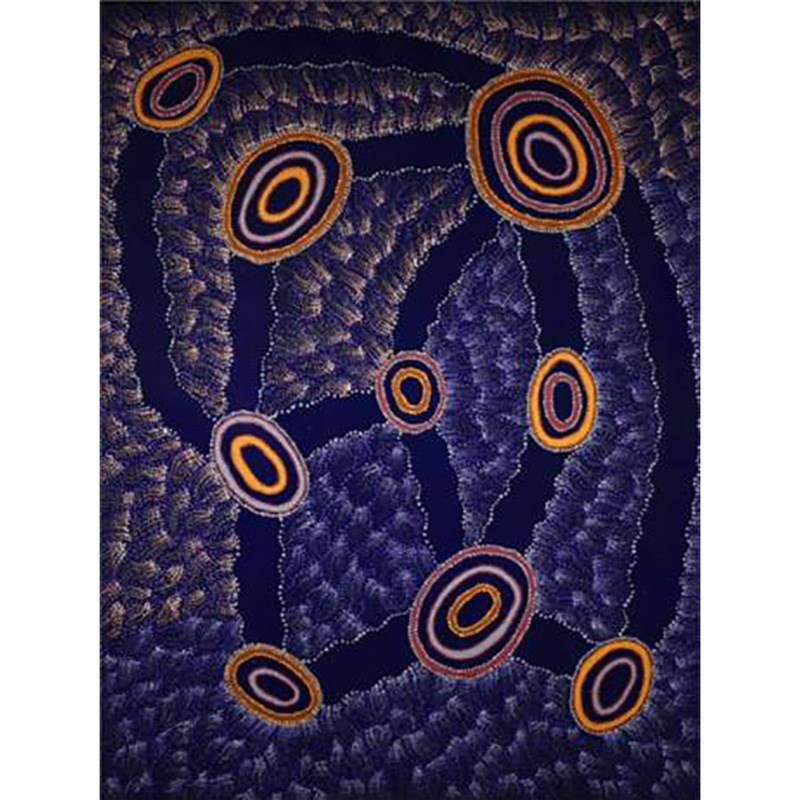 The group is very well known for its gloriously colourful acrylic paintings and limited edition prints. 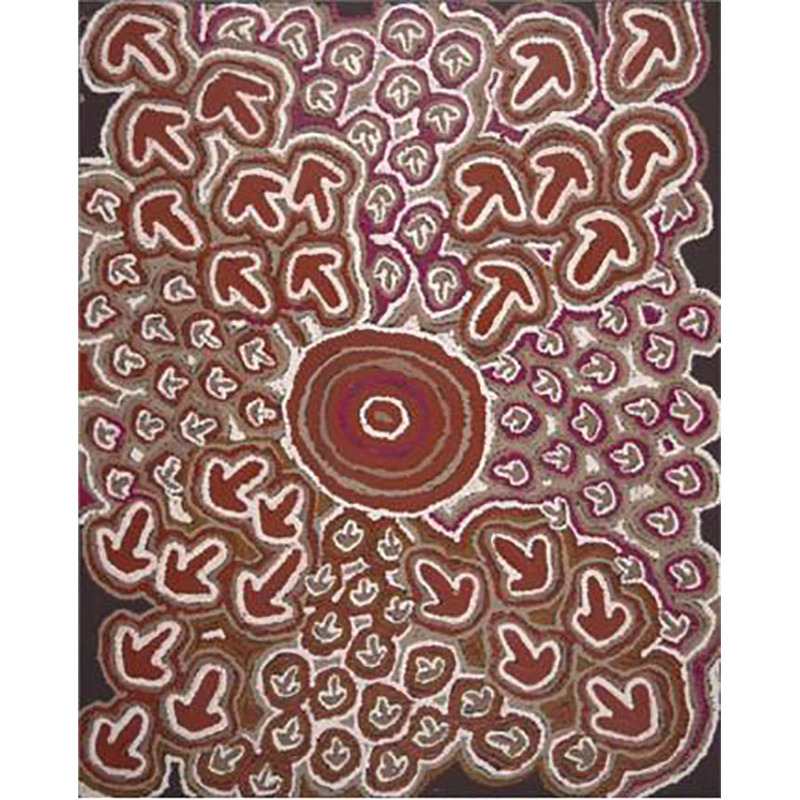 Subjects include Mina Mina Dreaming and various local sites of food sources.